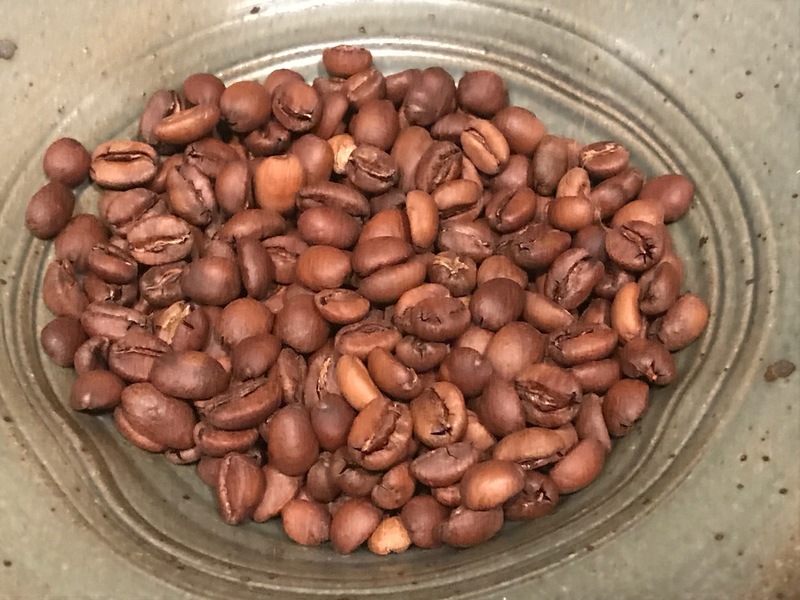 The essence of Ethiopian coffees stems from their Heirloom genetics – amongst the most diverse and stunning in the world. Think of flavors like sweet citrus, floral perfume, and fresh honey. Under the steady hand of Farm Manager Mesfin Dabesa at the Yidnakachew Dabesa Plantation, traditional Natural processing amplifies the berry-like flavors you’ll taste, enhancing an already sweet, fresh cup. Though Naturals can taste over-fermented or even dirty when poorly sorted and processed, we are proud to share this highest-grade, certified organic lot that is sure to delight you again and again. 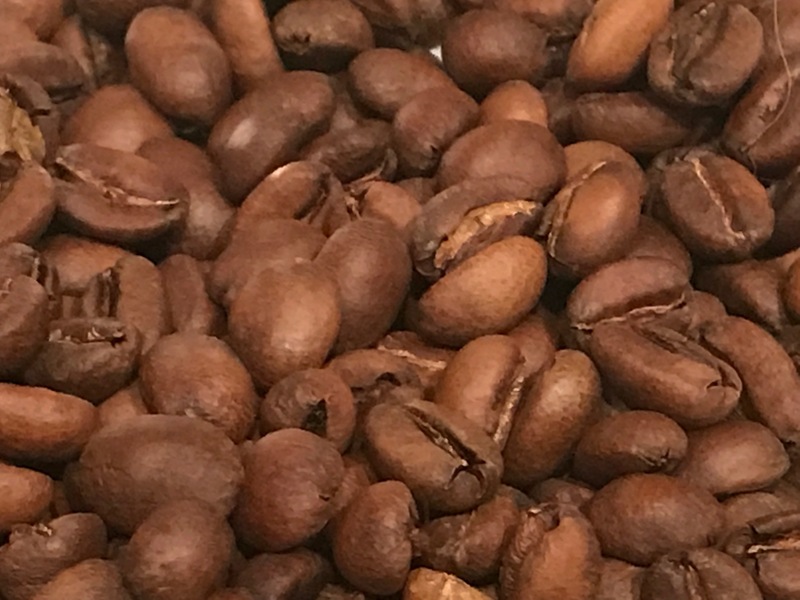 A bit further west in Ethiopia than Yirgacheffe or Sidamo, the southwesterly Limu Kossa district stands apart from its famous neighbors by featuring a softer acidity and greater balance. The Ethiopia highlands are the motherland for coffee, so it’s no suprise that C. arabica thrives here! Quite highly grown at 1800-2200 meters above sea level, berry development is nice and slow, making for a saturated, flavorful brew!